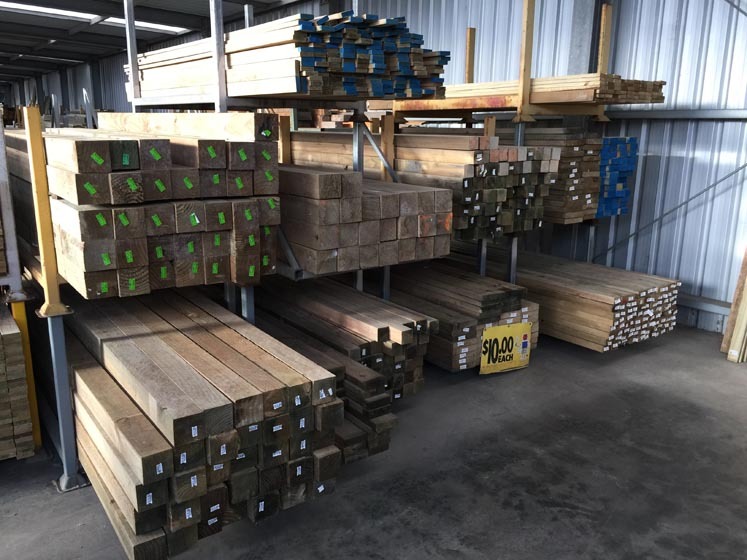 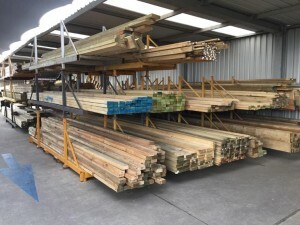 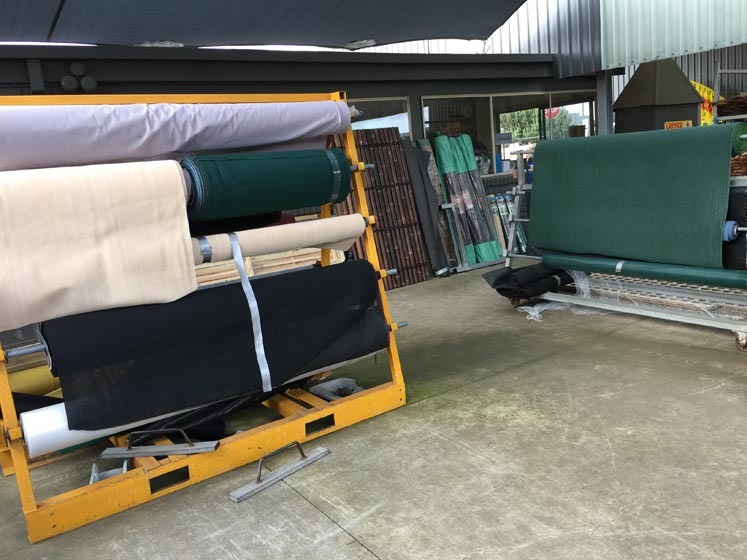 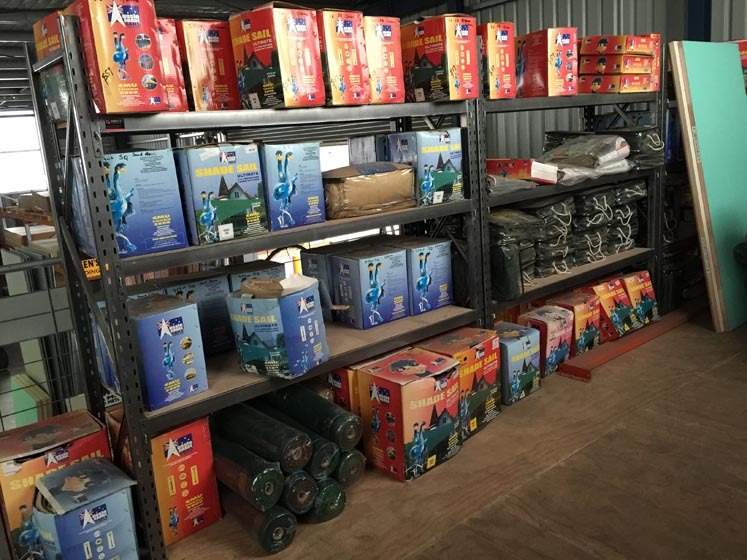 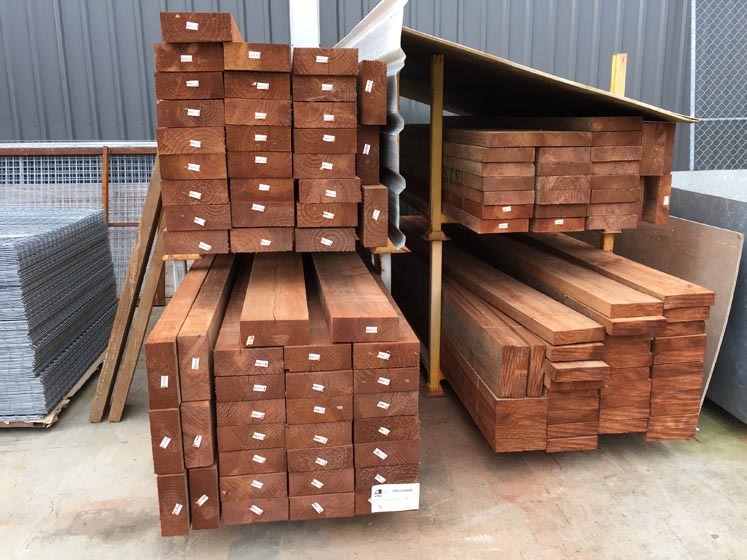 When the time comes to hit the great outdoors and do some landscaping, make North Geelong Timber Supplies your first stop. 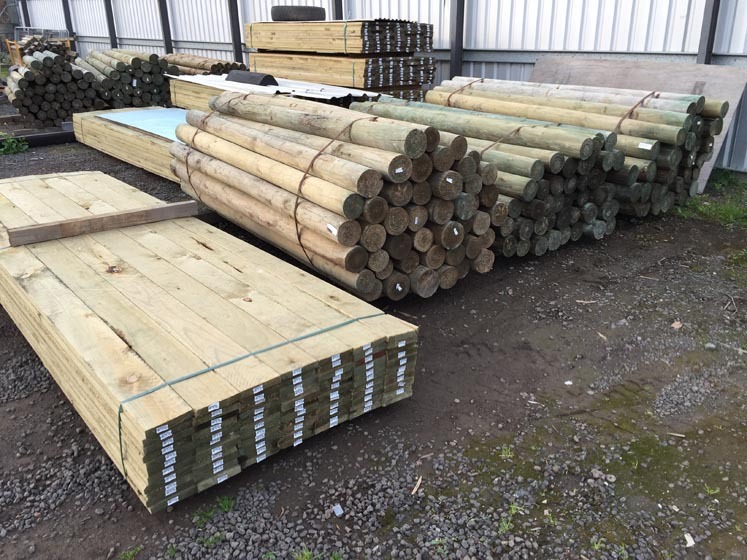 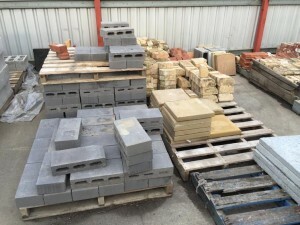 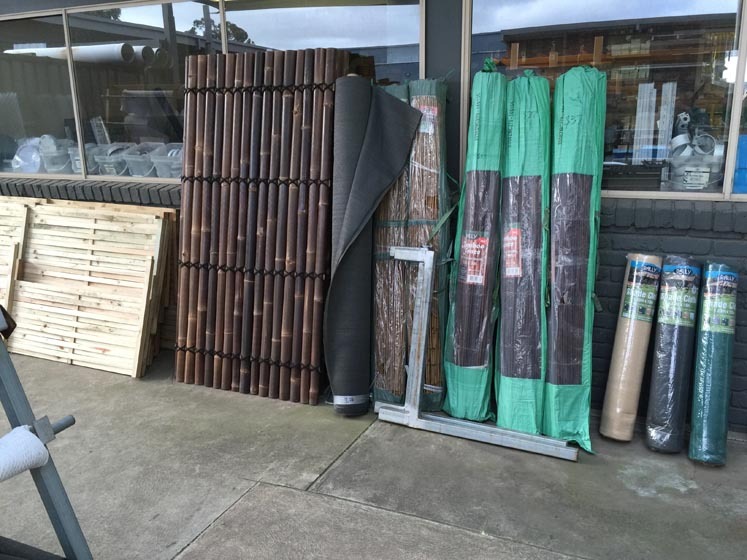 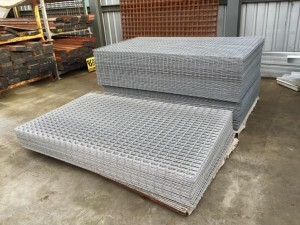 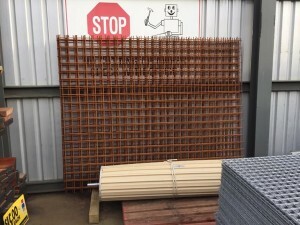 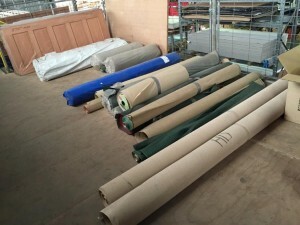 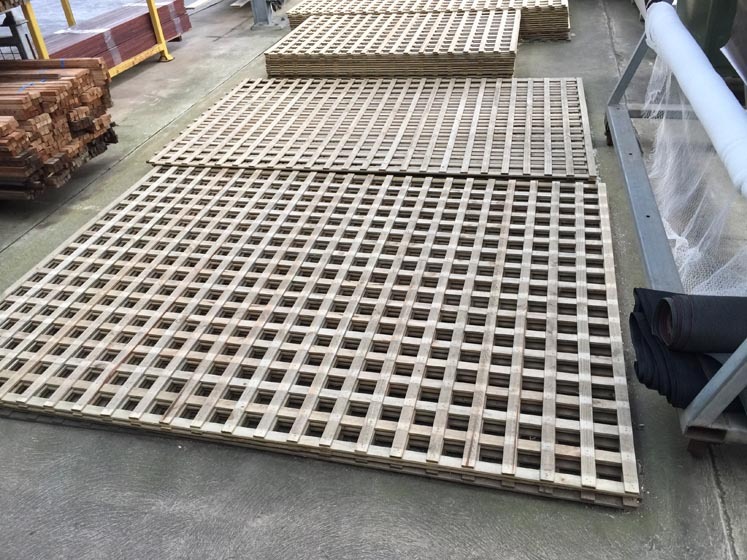 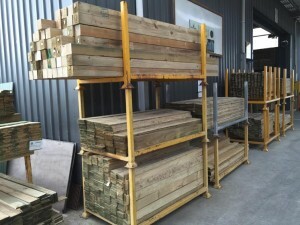 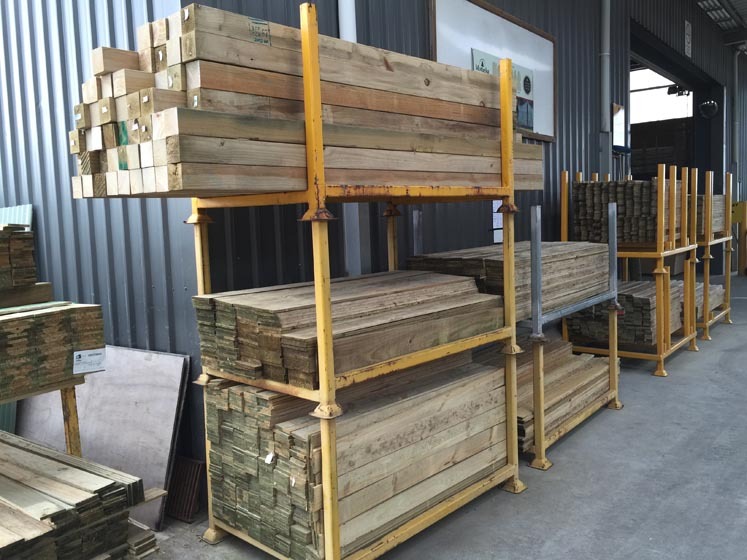 We stock a great range of landscaping supplies for a variety of outdoor spaces, from timber sleepers to ripple iron. 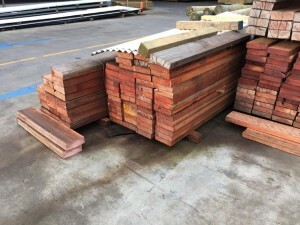 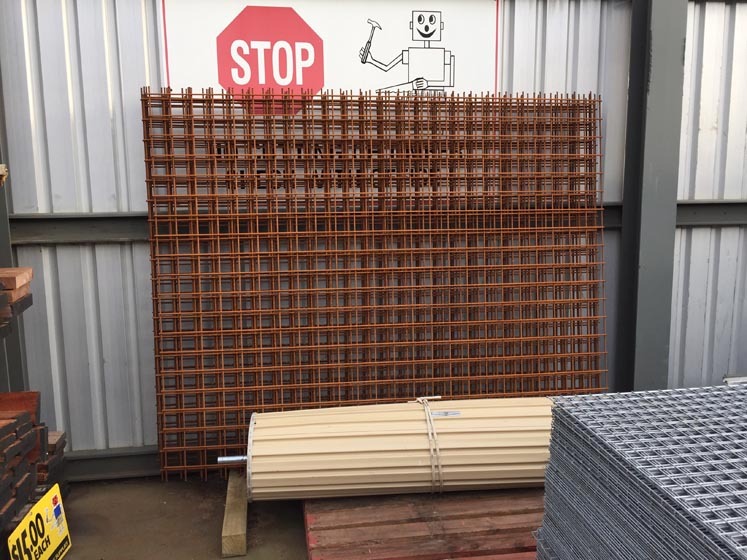 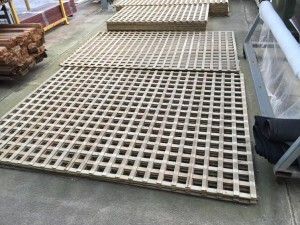 Timber sleepers are a staple for landscaping and we carry them in Redgum, treated pine and also non-toxic ACQ Sienna, in a variety of dimensions. 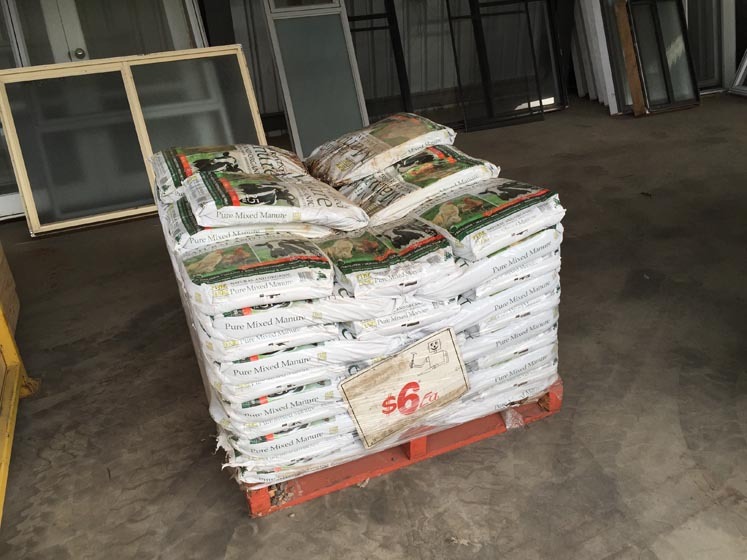 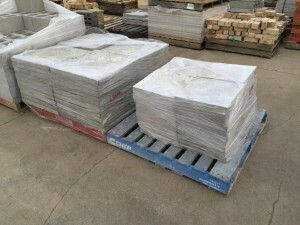 Landscaping products can be heavy and bulky …. remember to bring your trailer or borrow ours (contact us for details). 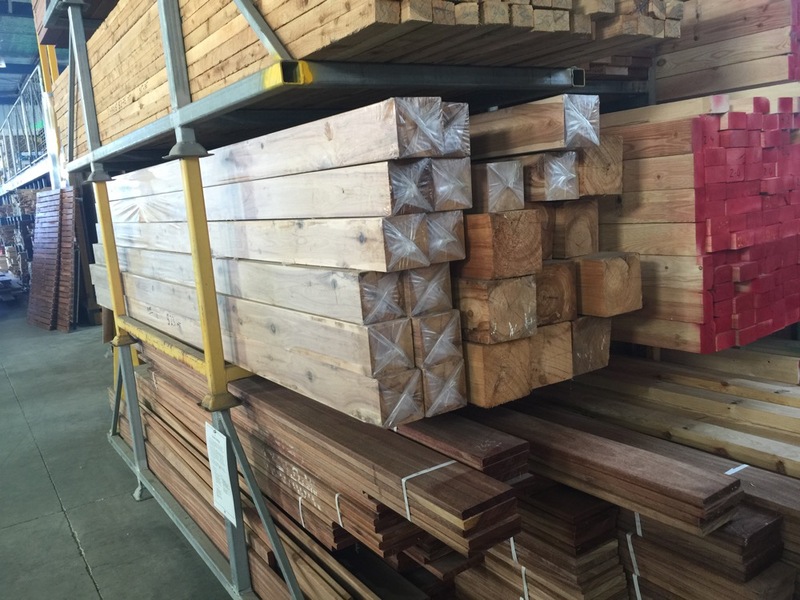 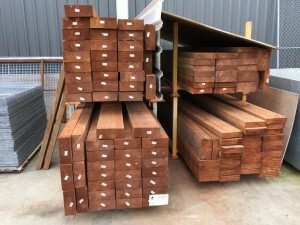 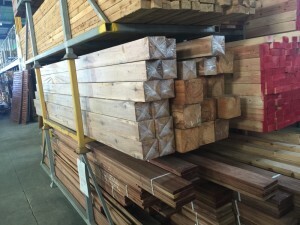 It’s all part of the excellent customer service we pride ourselves on at North Geelong Timber Supplies.